We are grateful for the many expressions of solidarity received from our friends around the world. 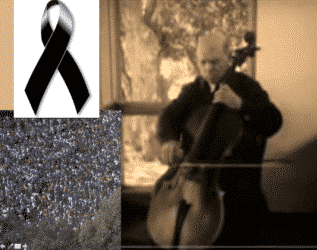 We offer you “El cant dels ocells” by Pau Casals as a sign of mourning for the attack to our city and an image of its people’s rally as a response. 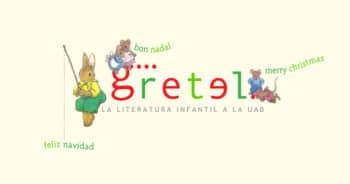 Cristina Correro, member of GRETEL and adjunct professor at the UAB, has obtained a Erasmus+ international mobility grant for a doctoral stay at the Université François Rabelais in Tours, France. 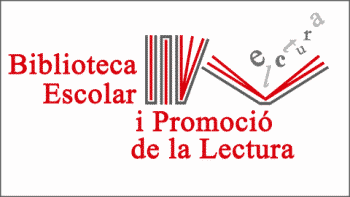 Clémentine Beauvais (York University), Anne Chassagnol (Université Paris VIII), Giselly Lima (Universidade Federal d’Alagoas) and Bernardo Govea (Universidad de Guanajuato) have been visiting our research group in June 2017. 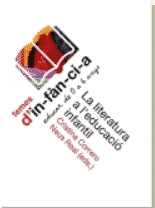 Please find attached some pictures of the tour they did visiting some schools (Escola Bressol Can Caralleu de Barcelona), publishers (Ekaré) and bookshops (Casa Anita).